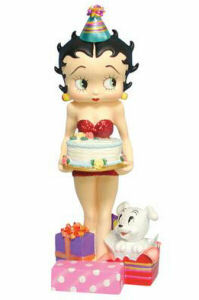 We have Just Sold out of Westland Giftware Betty Boop Birthday Cake Figurine. This Item is unavailable at present. 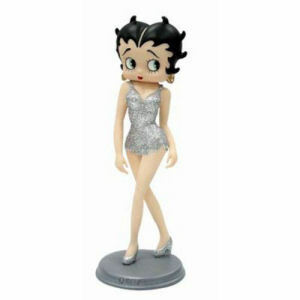 From the Betty Boop collection by Westland Giftware. Betty Boop Sculpture titled Betty Boop Birthday Cake Figurine.Measures 6.25 Inches tall. Made Of Solid Resin.